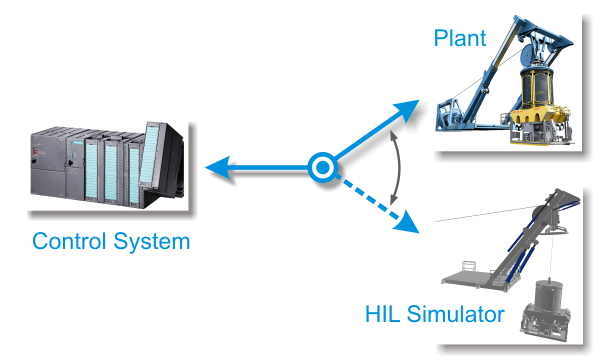 Hardware-in-the-Loop (HIL) simulation is a technique that is used for the development and testing of control systems which are used for the operation of complex machines and systems. 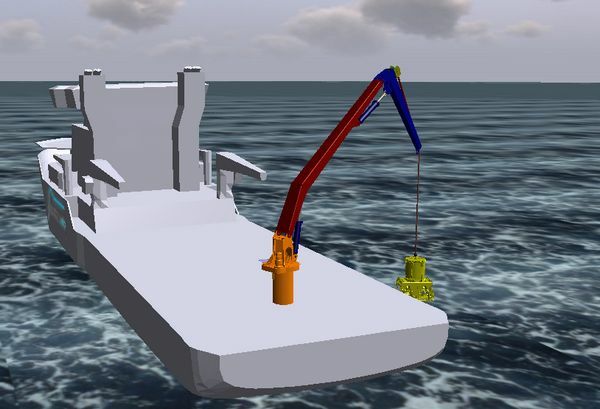 With HIL simulation the physical part of a machine or system is replaced by a simulation. This allows rigorous testing of the control system with great benefits. Controllab Products B.V. is an engineering company with over 15 years of experience in the field of model based design. Controllab helps companies to develop and use HIL simulations for testing control systems. If you want to know more about HIL simulation,visit the various pages of this website or read our paper: Introduction to Hardware-in-the-Loop Simulation.